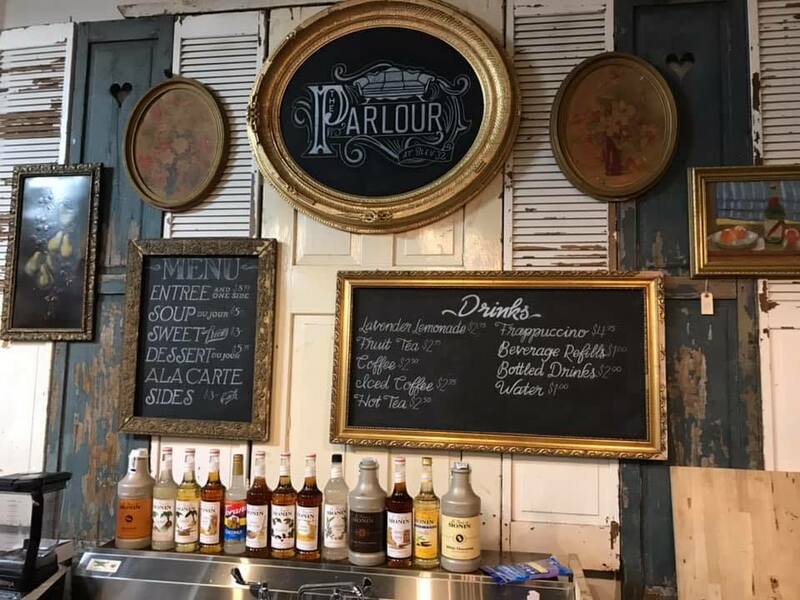 Not your grandma’s tea room! 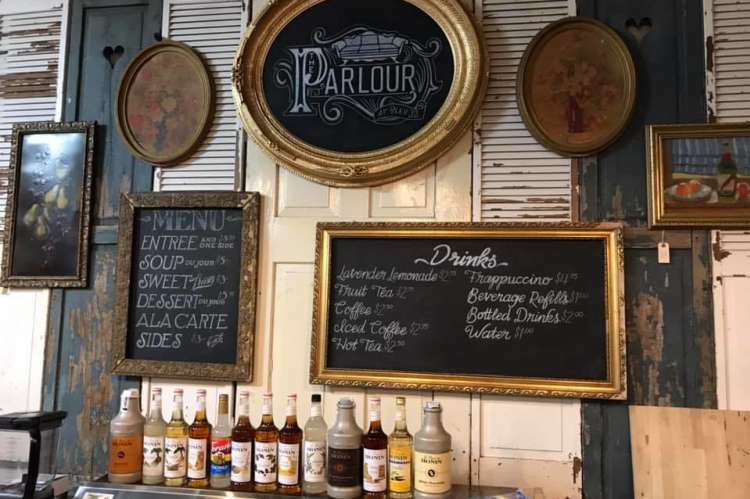 The Parlour is a fun, funky, 'Frenchy' place to eat, sip, and relax. Upstairs at Bleu 32 Vintage Marketplace in historic downtown Columbia, TN.